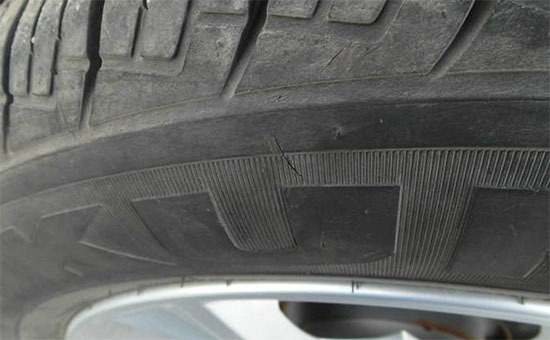 The role of the sidewall of the automobile tire is to prevent the tire carcass from being mechanically damaged, atmospheric, and wet, and has high requirements on the mechanical properties of the rubber compound used. Therefore, when tire rubber powder is added to the sidewall rubber to reduce production cost, In addition to the high requirements on the raw materials and fineness of the tire rubber powder, in order to improve the performance of the side rubber and eliminate the negative influence of the rubber powder on the side rubber, it is necessary to refine the rubber powder. 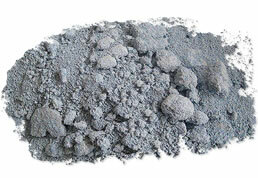 What are the meanings of tire rubber powder blending in the production of sidewall rubber? The so-called refining is to press the tire rubber powder on the open mill, and press the specified time with the minimum roll distance. The time is controlled in about five or six minutes. 1. The sidewall rubber of the refined tire rubber powder is higher in tensile strength. The combination of unrefined tire rubber powder and matrigel has obvious interface, resulting in unevenness of the rubber matrix after vulcanization, local stress concentration, and tensile strength decrease. The tire rubber powder after refining has high activity, which is beneficial to the tire rubber powder. The combination of tire rubber powder and matrigel is more effective in eliminating the influence of tire rubber powder on the tensile strength of the side rubber. Experiments have shown that the tensile strength of the vulcanizate obtained by mixing the tire rubber powder for about 5 minutes in the sidewall rubber reaches the optimum level. 2. The sidewall rubber tear strength of the refined tire rubber powder is better. Tear strength is another important indicator of vulcanizate. 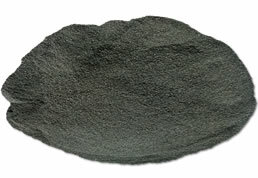 In actual production, the incorporation of unrefined tire rubber powder directly into the side rubber will result in a significant decrease in the tear strength of the side rubber, and the refined tire The rubber powder is further mixed into the side rubber, and the tear strength is significantly improved compared with the previous one; however, since the refining has an adverse effect on the dispersibility of the tire rubber powder in the rubber compound, the refined tire rubber powder is used in the rubber powder. The amount of the side rubber should not be too much, otherwise it will also lead to a decrease in the tear strength of the side rubber. When the sidewall rubber of the refined tire rubber powder is vulcanized, the vulcanization time is shortened, and the wear resistance, dynamic viscoelasticity and flex crack resistance are improved, and the refined tire rubber powder is controlled at 10-15 parts. A reasonable rubber product formulation can obtain a tire sidewall compound with excellent comprehensive performance. 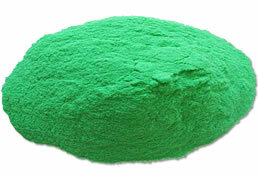 At present, the production process of tire rubber powder is various. The vulcanization performance and mechanical properties of tire rubber powder processed by different production processes are very different. The representative ones are the frozen rubber powder and the normal temperature rubber powder, which are usually processed at room temperature. 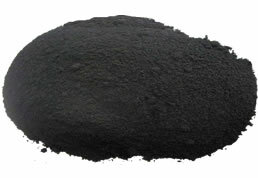 Tire rubber powder has a higher chemical activity. For the sidewall rubber mixed with tire rubber powder, selecting the appropriate tire rubber powder is one of the foundations for ensuring the quality of the tire sidewall rubber.